HF: Can anyone supply further details about either of these Hong Kong tea companies? Or about other companies in this trade in Hong Kong? Especially Hong Kong grown tea – see Traditional Tea Growing in the New Territories, linked below. 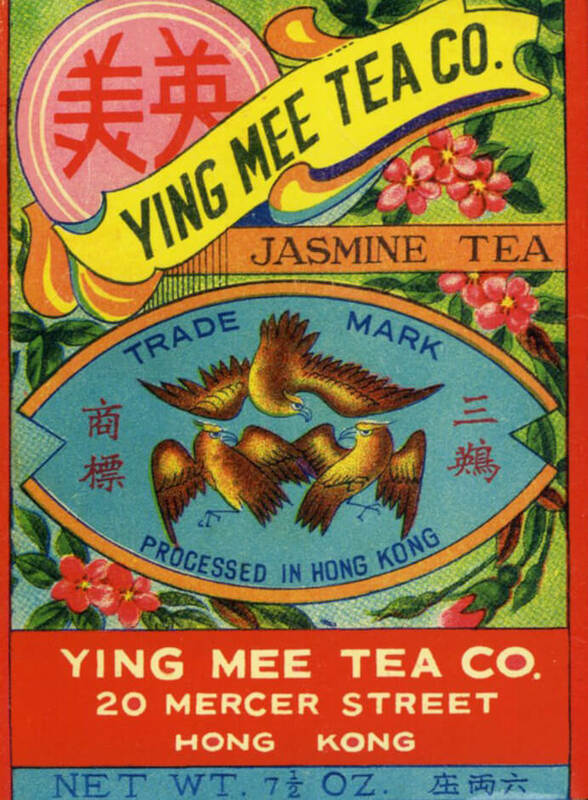 I am intrigued by the term”processed in HK’ in the Ying Mee advert. Does this mean just packaged or that it was actually wilted, rolled, dried, fired, aged etc here? I believe it included drying as I have a paper box of “gun jam tea” still unopened from the same time and company. But it could just be because it is old now hard to tell but I am sure it was not fired as you would not taste the tea any more but just the taste of ash ( the box I have smells of a sweet flower aroma. Hopefully this helps I would like to know more about it myself.